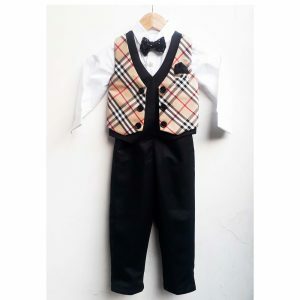 Every parent wants to dress their kids in fabulous outfits. 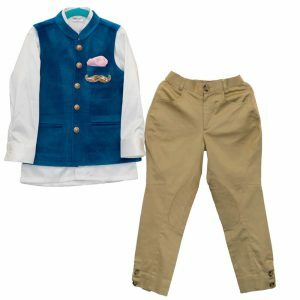 Curious Village values parent’s emotions for their prince charming. 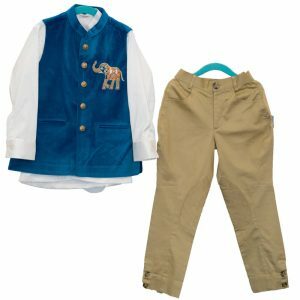 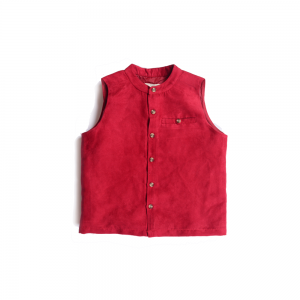 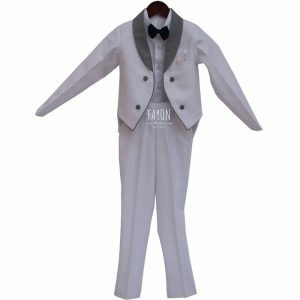 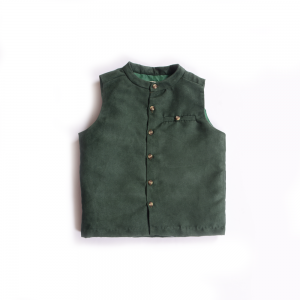 We offer a wide range of stunning and smart bandis waistcoats for boys for different age group and size. 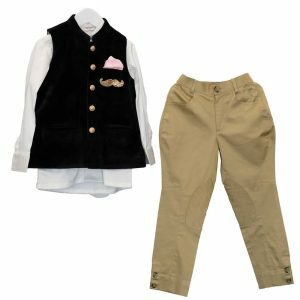 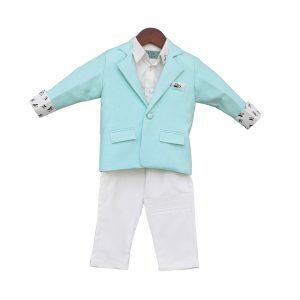 Update your kid’s wardrobe with trendy and spectacular Peach shirt with dark blue check waistcoat set, 4 pc cloud blazer and trouser set, classic bandhgala , blazer, silk bandi, etc. 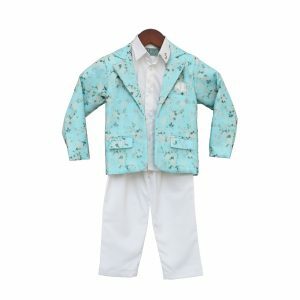 designed by famous designers Khela, Fayon kids, TiberTaber and so on. 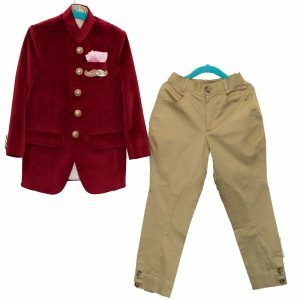 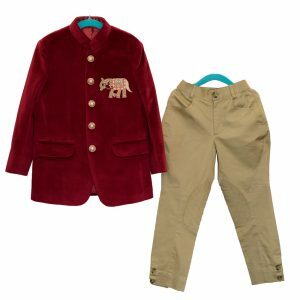 Shop the exclusive styles and patterns available at our store for your kids to have a smart and appealing look.